“Hooligan Book Club” is a column curated by digital marketing specialist / sportsgirl / fashion icon / socialmedia influencer Liisa Ennuste. This is a book CLUB, so you are very much welcome to join by writing us what do you think and feel about these books, have you read, are you planning to read etc. 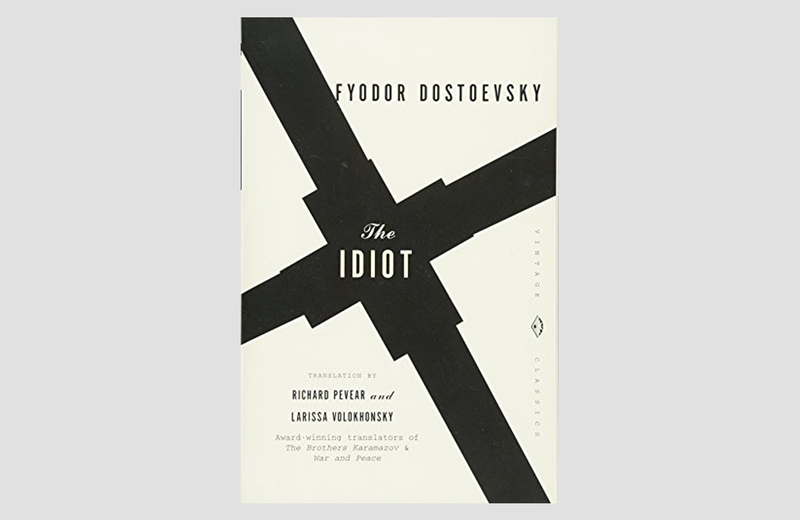 Out fifth Hooligan Book Club Episode is about a book called “Idiot” by Dostoevsky. I was listening to a Jordan Peterson lecture one day (actually, like most days) and he said something dead-on about Dostoevsky: “Maybe you’re causing trouble because you have nothing better to do. Because trouble is more interesting than boring — and this is something you learn when you read Dostoevsky. 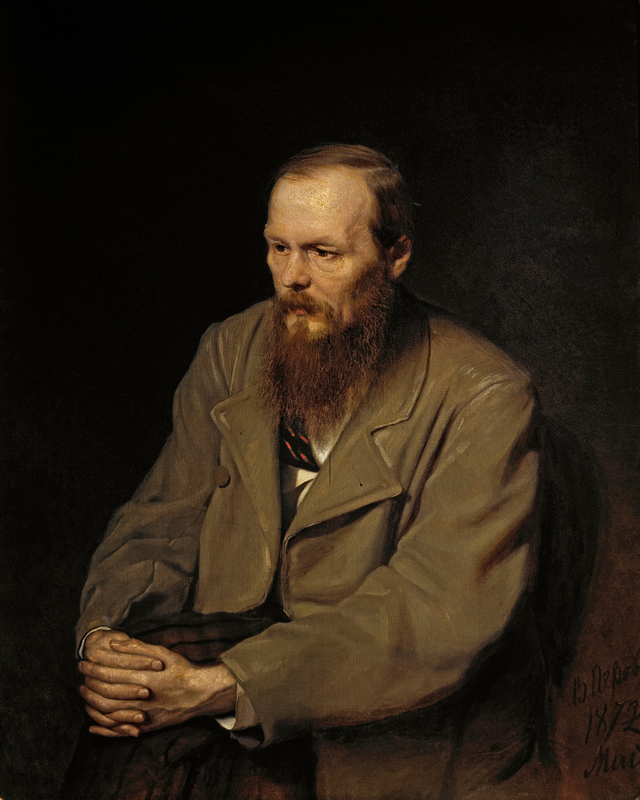 If you are not pushing yourself to the limits of your capacity, then you have plenty of leftover willpower, energy and resources to cause interesting trouble.” And this really portrays most of the characters Dostoevsky creates. The central idea of “The Idiot” is to depict a perfect man, a sort of Jesus Christ, and throw him into an ugly corrupt world, where money and status are of principal importance. The result? (Spoiler alert!) His goodness does not make the world a better place, instead it is manipulated and destroyed along with his ideals. I would even go to the lengths of saying that his goodness and innocence shook things up even more, resulting in a bigger chaos than anybody would have initially predicted. Other topics revolve around religion, nihilism, what constitutes a true Russian soul and the essence of Russian liberalism — so I think there’s a possibility to write this review from at least 15 different angles. It is highly energetic book and kicks off in a powerful manner – the protagonist Prince Myshkin travels back to Russia after being away for Switzerland for years to treat epilepsy (hence the nickname Idiot) and tells this new acquaintances beautiful stories of love, death & religion etc. The mid-part of the book is extremely emotionally charged, rambling even. Finally, the third part focusing on the “love story”, enticed me the most. For me it was at times hard to follow and ever harder to digest the complexity of the million characters. In a period when I’m having a hard time to put my own emotions in order, this book was a real sadomasochistic challenge. Also, hypercritical and oversensitive of the outside world as I am, it was quite difficult to accept the way Dostoevsky sees people – impossible to read and predict, constantly struggling between good and evil (because you can’t have one without another – with the exception of Prince Myshkin – but he got destroyed because of that – so it doesn’t count). The author never gives out evaluations on any of the characters, instead he let them argue, act out, develop their own belief systems to present the world in the most complex way that it is.